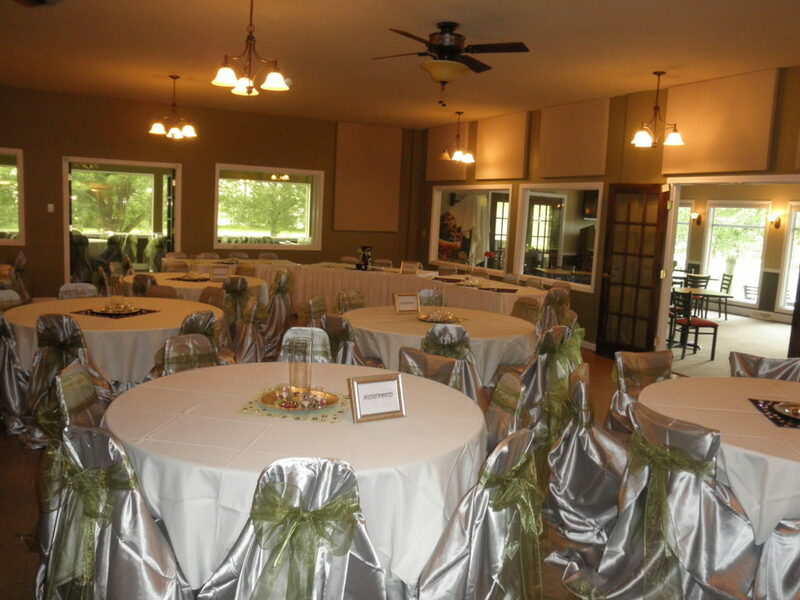 Here at Cedar Pointe Golf Course, we tailor any outing package to custom fit your group. 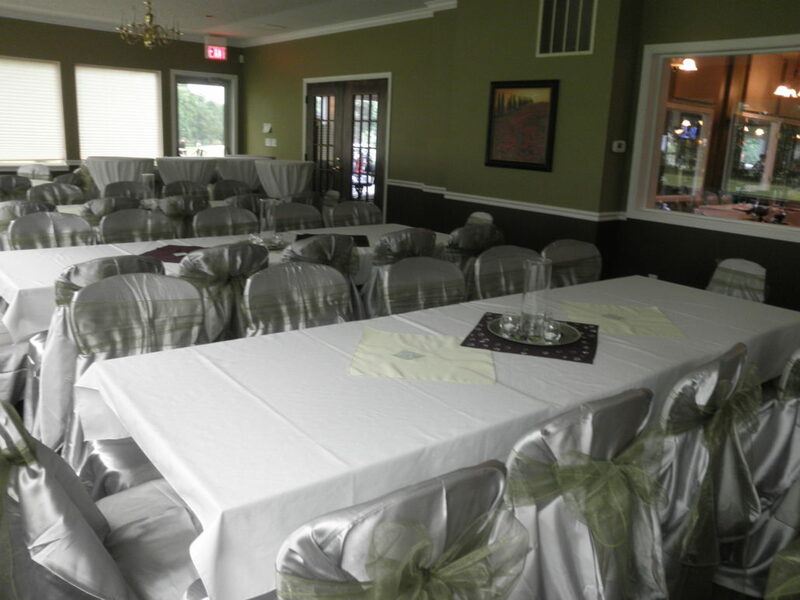 No matter the size, from 14-144 Cedar Pointe is the best for hosting group and corporate outings and tournaments. 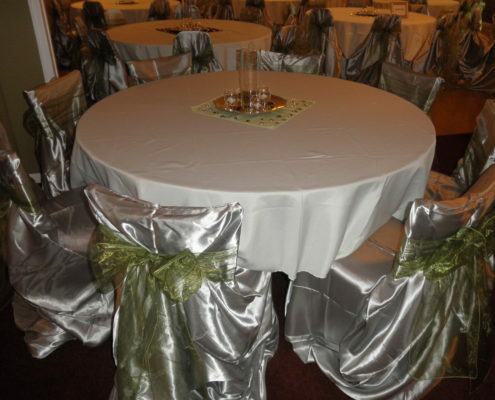 In addition to the course itself, we boast a luxurious clubhouse, capable of hosting up to 250 guests. 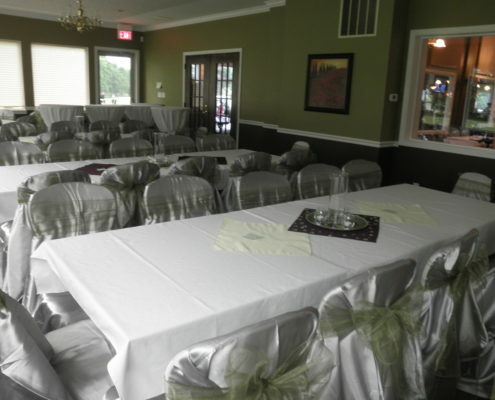 Top it off with a full bar, and Cedar Pointe has all of the amenities to host the best outing for you and your organization. 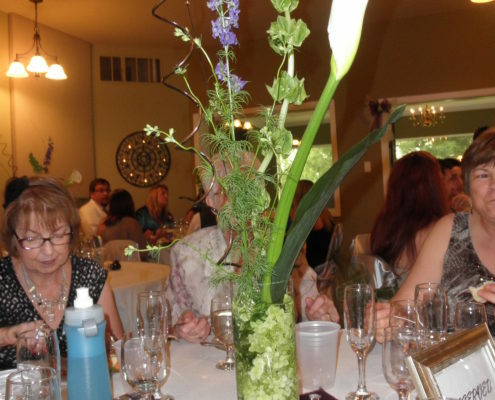 For more information, check out our flier on outings and leagues here. 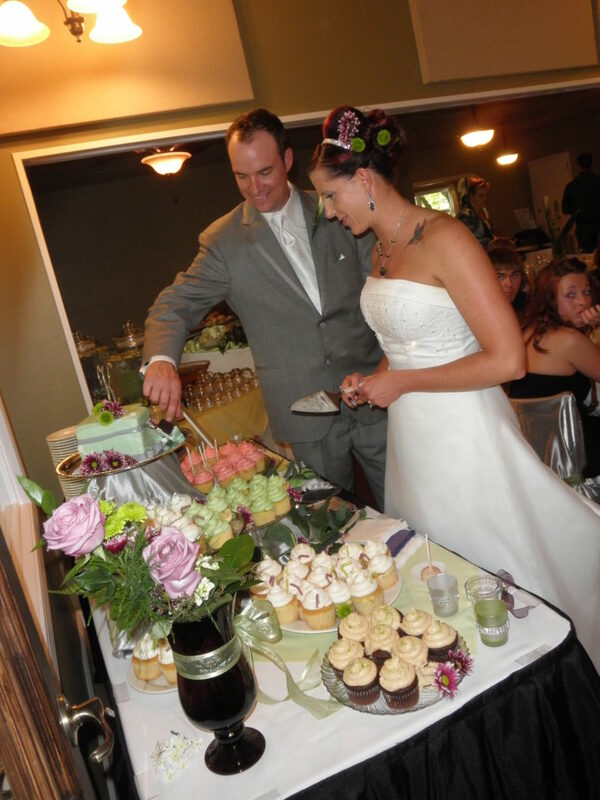 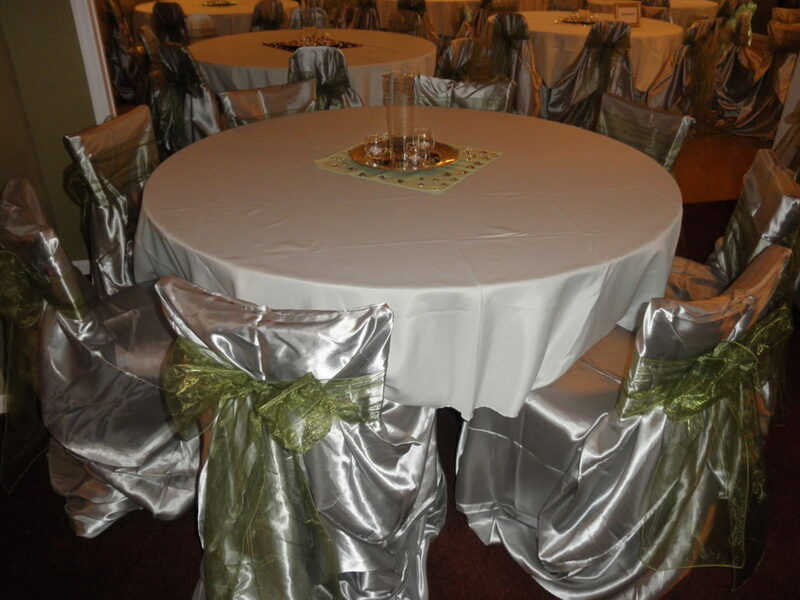 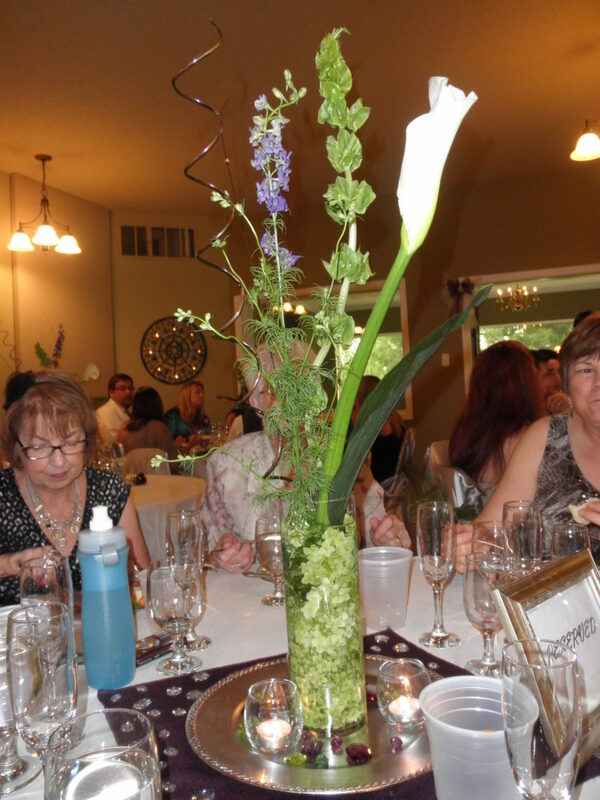 Cedar Pointe Golf Course has a great staff and facility to help you plan your special day. 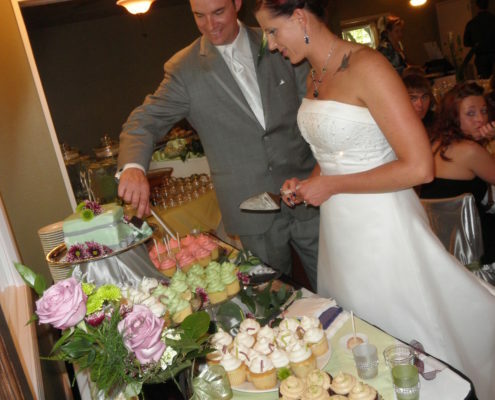 With seating for up to 250 guests, full bar, kitchen space, and a friendly and experienced staff, we have all of the amenities to host the perfect wedding.